Together we can build you a unique & consistent brand feel across print, web and social media. We will pair creativity and vision to empower you to stand out and also look great. Based in Boise, Idaho we help companies in the United States create a cohesive brand through graphic design. With services ranging from: Logo Designs, Print Designs (for brochures, menus, business cards, envelopes & letterhead), web design and social media branding; we have the skills to help you pay the bills. Does your website clearly communicate what you’re offering in an open and inviting way? If not, we are here to help! We create a design that matches your brand & invites your customer to action. If you need a new website, are updating or overhauling your current website Boise Web is the best choice to exceed your website needs. While we often design complex websites such as E-commerce, Membership, and Subscription websites, If you need any other, please do not hesitate to contact us. With Boise Web as your graphic design partner, your brand will be properly represented online. A well-built logo offers an iconic way to identify your business. Whenever clients see your website, social media profiles, brochures, or business cards, your logo should be there to greet them. Your logo creates the basis for your brand. If you are not proud of your logo, or even if you do not have a logo, we would be honored to craft a logo for your business. Business cards, brochures, menus, envelops, letterhead should all carry your brand. When potential clients see your materials, they should know they are working with you simply from the consistent branding of your marketing materials. Let’s work together to create a unified brand experience and compelling print design that effectively communicates your message. We offer clear, clean and awesome print designs with your company’s image in mind. Are you interested in having a beautiful logo, marketing brochures, point of purchase designs? We have skilled and professional graphic designers in Boise WEB. It seems social media is constantly changing the image requirements needed for your social profile. If you are having trouble keeping your social presence looking professional we are here to help. We can help you build a graphic design identity, maintain brand integrity, and build your brand loyalty on your social platforms. How does your business identify itself? Every business should have a brand identity. A brand identity is more than just logo. It involves key colors, fonts and consistant styles across all media. Let’s work together to build your brand identity. 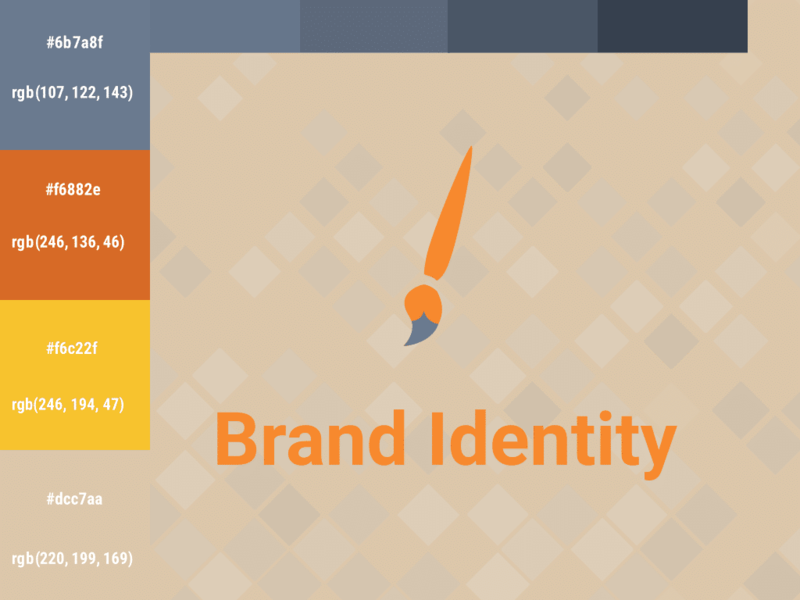 READY TO FOR A COHESIVE BRAND? Let our graphic designers help you maximize ROI and better target your audience by creating fantastic flyers, perfect posters, and bold banners. Together we can build you a unique & consistent brand message to present to your customers.